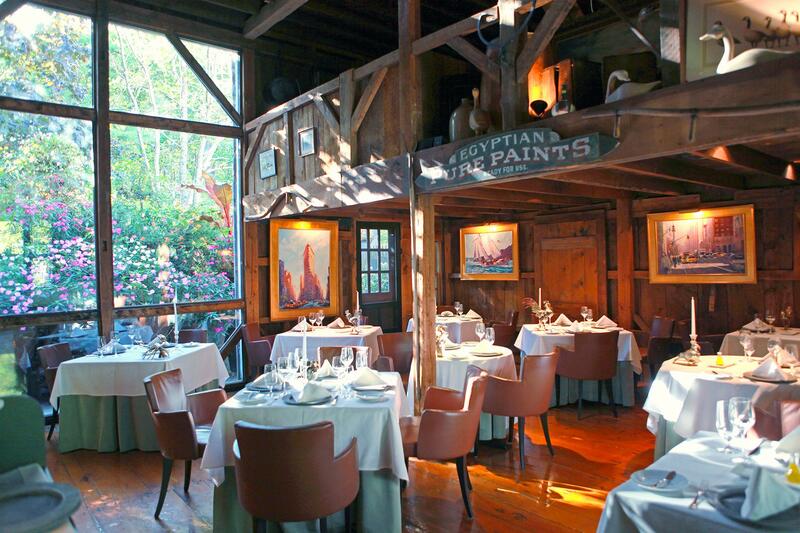 While Kennebunkport is a summer hotspot, dialed-in duos venture to this winter wonderland in February when crowds are replaced by piles of fresh powder, pretty pink lights enhance the alluring ambiance, and local restaurants beckon with “red plate specials.” Equally compelling are cozy quarters at White Barn Inn and horse-drawn sleigh rides. 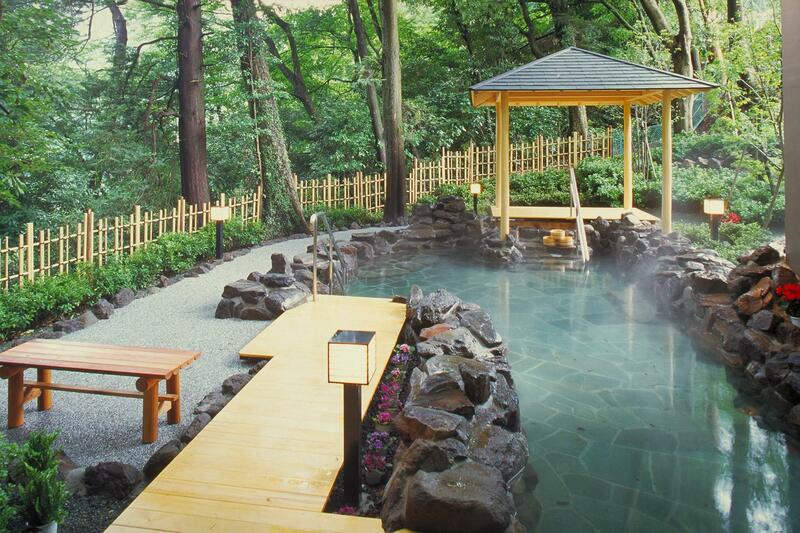 The passage from Shinjuku to Hakone—where time stands still, onsens bubble up with mineral-rich water, and ryokans offer a taste of true Japanese hospitality—is just 85 minutes by train. If soothing soaks and spellbinding views of snow-capped Mt. Fuji are a turn on, this picturesque mountain town is the place for you. Craving an exotic escape? 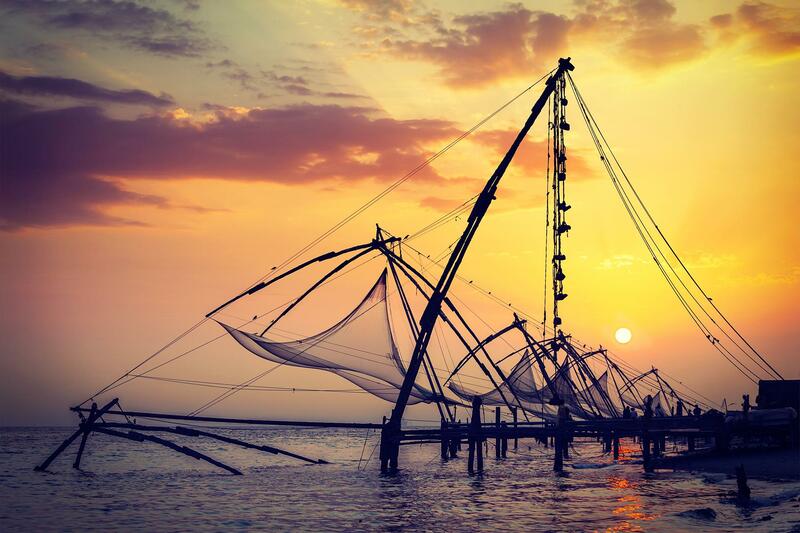 Whisk your beloved away to Kochi in southwest India. The “Queen of the Arabian Sea” is a journey for the senses; replete with flavorful cuisine, intoxicating aromas, vibrant sites, and Keralan arts. What makes this port even more irresistible is the promise of boat tours during the blue hour. At first glance, Český Krumlov doesn’t scream romance, however it doesn’t take long to become totally seduced by this storybook village with its quaint charm and medieval architecture. 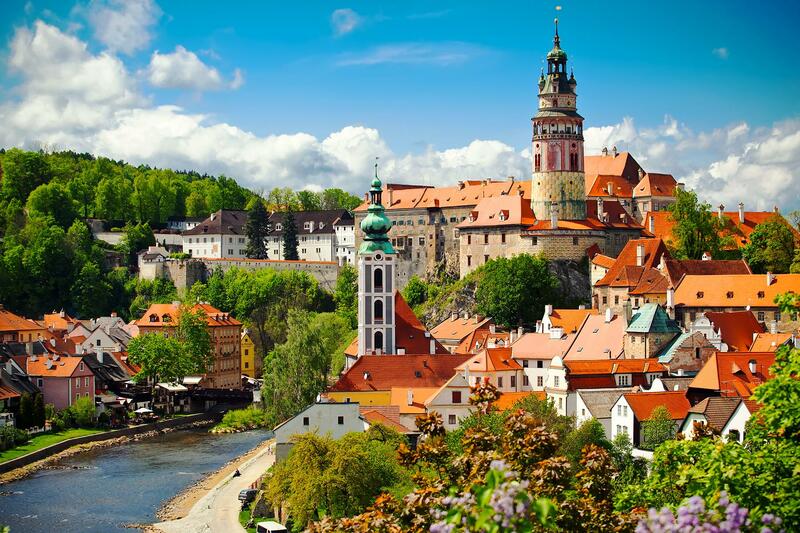 History buffs will be blown away by the Český Krumlov Castle, which dates back to 1240. Couples can stroll through the gardens and climb the bell tower. 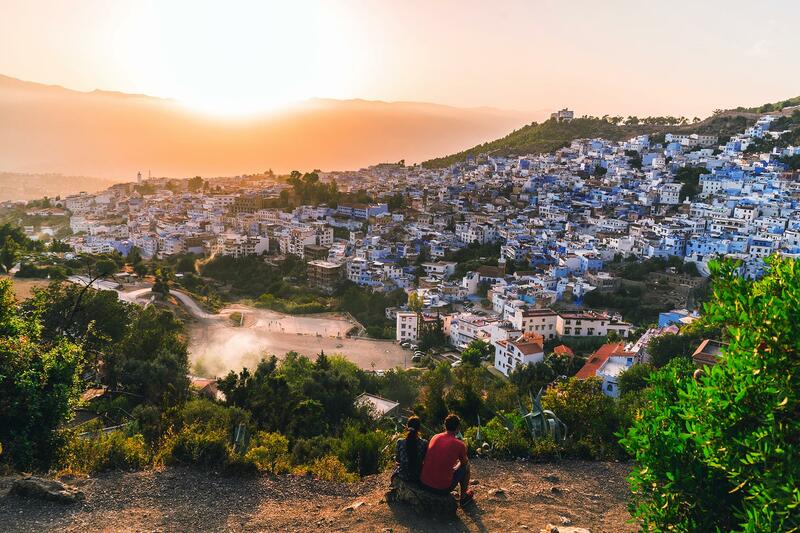 Nestled in the Rif Mountain of northwest Morocco, Chefchaouentempts jetsetters with soft-blue facades and narrow, cobbled lanes. (Calling it Instagram bait is an understatement. ) But visual appeal is only part of the equation. Pick up one-of-a-kind presents for your boo at the traditional pottery workshops and feast on authentic tagine. 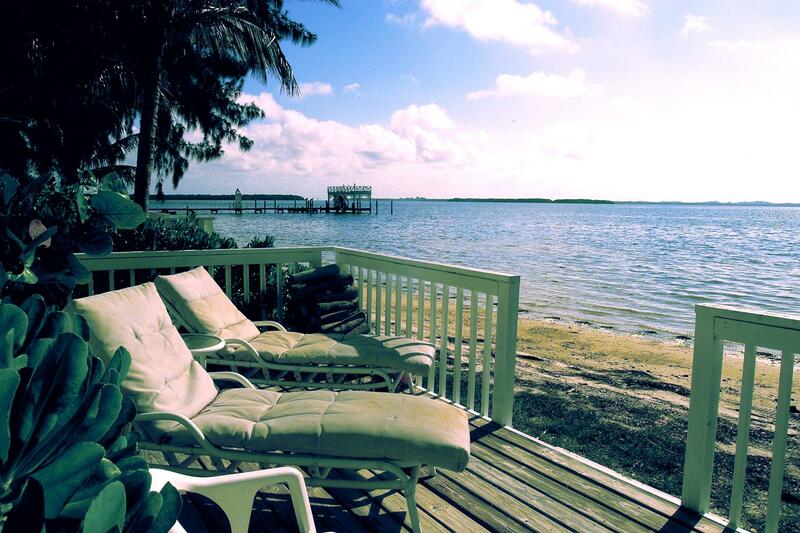 It’s hard not to fall for Captiva Island. 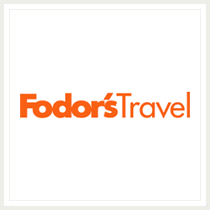 With its vast, empty stretches of white sand and attitude, err lack thereof, this hidden gem is particularly attractive to pairs aiming to get away from it all. Spend your days collecting shells or basking in the warm glow, then shack up at a seaside cottage. 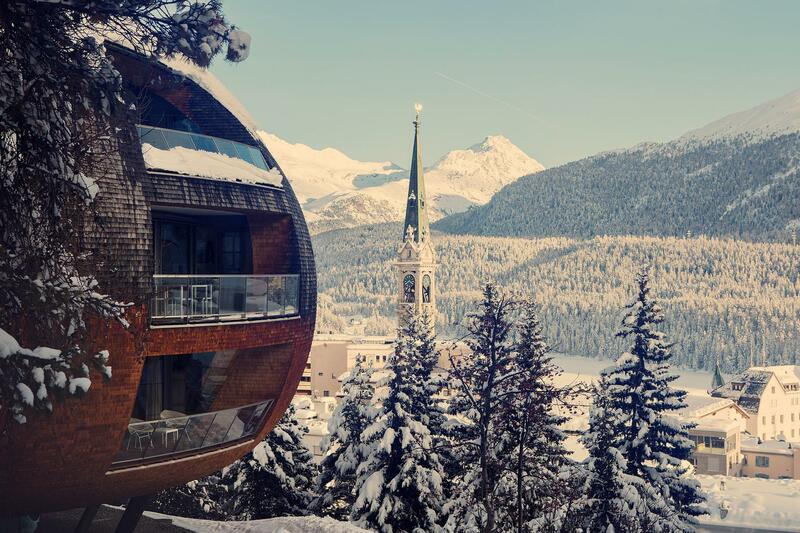 For slopes enthusiasts, few places entice quite like St. Moritz. And you don’t have to go racing down black diamond runs to take advantage of the snowy terrain. Besides expert-level trails, there are bunny hills and manicured loipes. Perhaps a scenic gondola ride is more your speed? Luxury chalets with hot tubs up the ante on passion. 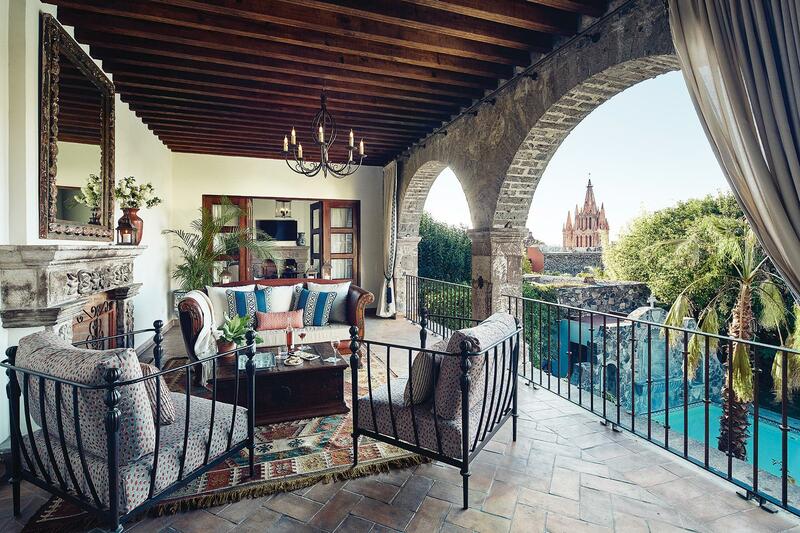 A long-time haven for artists—and, recently, expats—San Miguel de Allende lures couples with its creative spirit, baroque Spanish architecture, and sensual atmosphere. Craft markets brim with handmade wares and you won’t have a problem finding a date night-worthy restaurant. 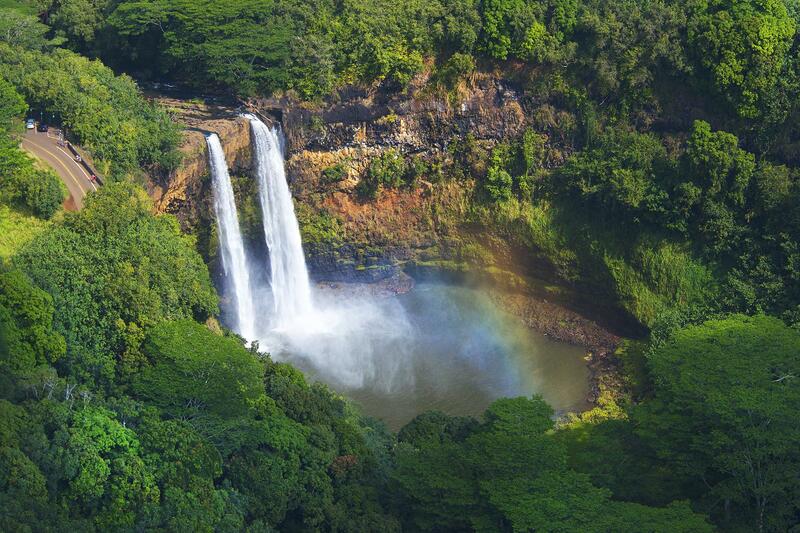 Maui and Honolulu are popular vacation destinations, however Kauai is still clinging to its low-key status and unblemished beauty. The least developed of the Hawaiian islands—aptly coined the “Garden Isle”—will steal your heart with its lush rainforests, craggy peaks, dramatic waterfalls, and isolated coves just waiting to be explored. A hot air balloon ride is basically guaranteed to get your heart pumping. Intrigued by sky-high, aerial action? 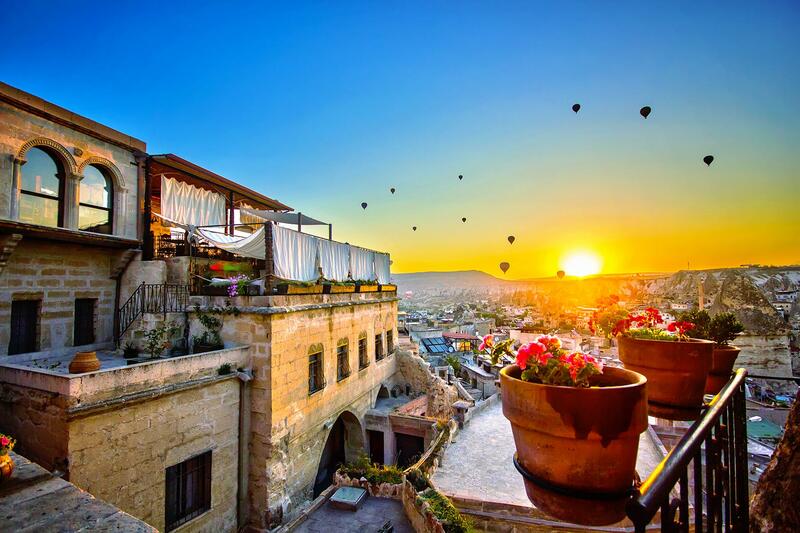 Set your sights on Cappadocia. Fairy chimneys, conical formations, pinnacles, spires, and prehistoric caves are all part of the picture-perfect panorama. Head out early to watch the golden sunrise over the enchanting landscape. Okay, it will most likely be raining, but the pinot noir still flows in McMinnville. 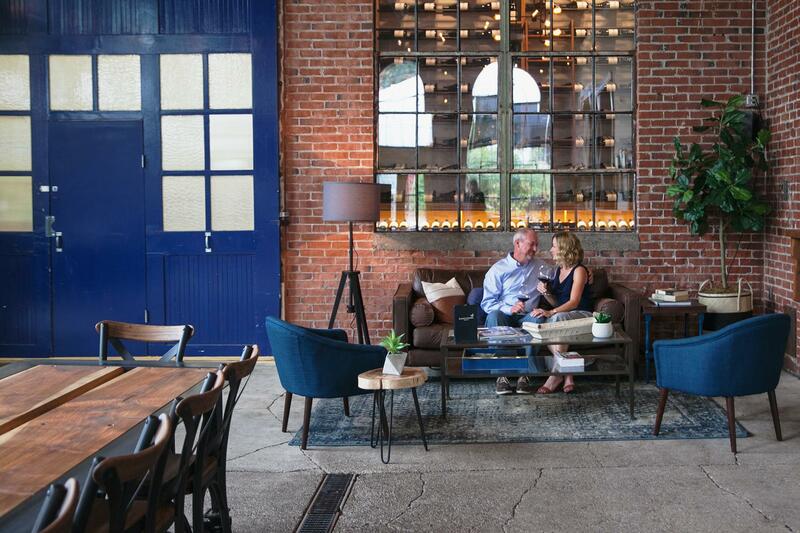 This historic and highly walkable town in the heart of Oregon’s Willamette Valley is lined with tasting rooms and unassuming, gourmet eateries. Kimberley, the remote northernmost region of Western Australia, sprawls 63,521 square miles. For context, that’s slightly smaller than the state of California. Hypnotizing in its solitude and unstirred natural splendor, this faraway eden is blessed with jagged crests, stunning chasms, and secluded pools. 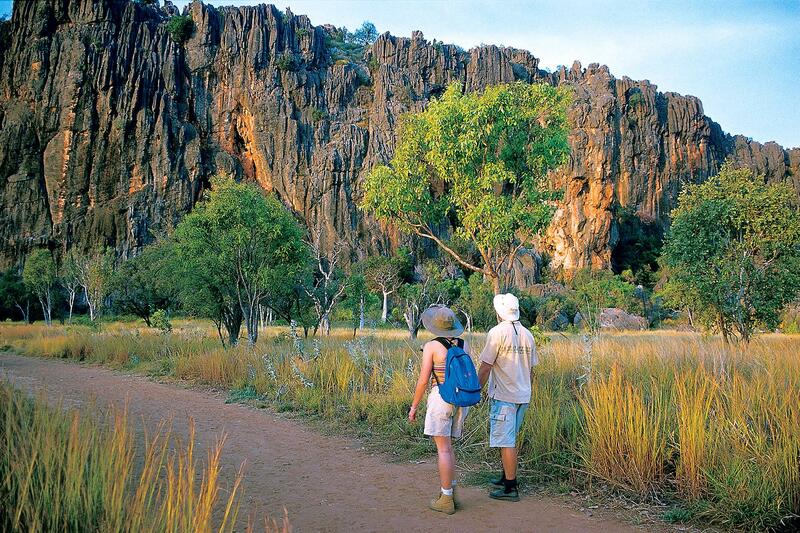 Thrill-seeking lovebirds won’t want to miss the chance to see crocodiles in Windjana Gorge National Park. 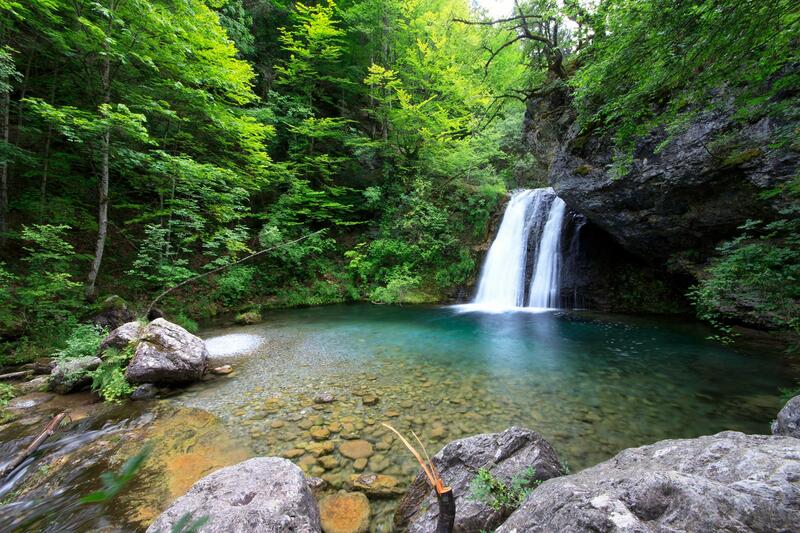 Looking for romance and outdoor recreation? Renowned as the gateway to Arenal Volcano National Park, La Fortuna is an eco-playground with world-class ziplining and whitewater rafting plus thermal springs. After all that adventure, refuel with Costa Rican fare and watch the sunset from your private jacuzzi at Nayara Resort. Of course, bikini weather in February doesn’t hurt either. 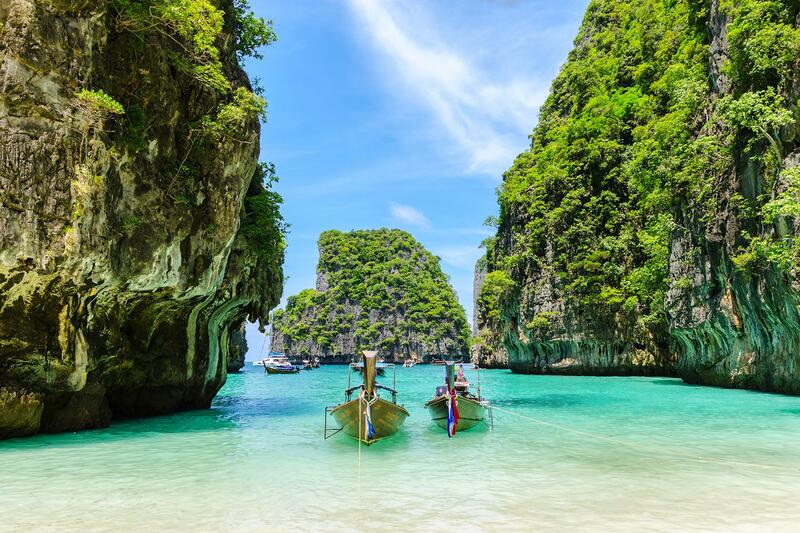 Forget Phuket and Koh Samui, the uncrowded shores of Ko Phi Phi Leh deserve a spot on your Thailand shortlist. This tropical retreat delivers jaw-dropping beaches, colorful coral reefs, and turquoise tides. Not surprisingly, snorkeling and scuba diving opportunities abound. And in contrast to its hard-partying neighbors, the vibe is super relaxed.